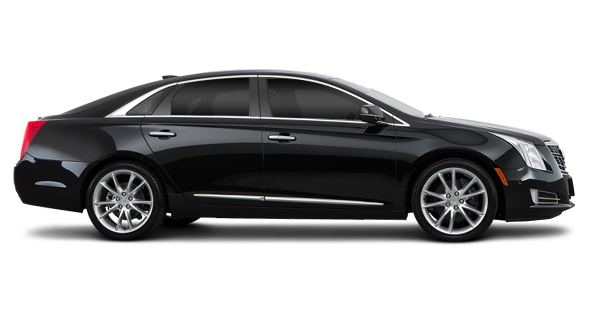 Our team and professional well-mannered chauffeurs play an important role in strengthening the formation. 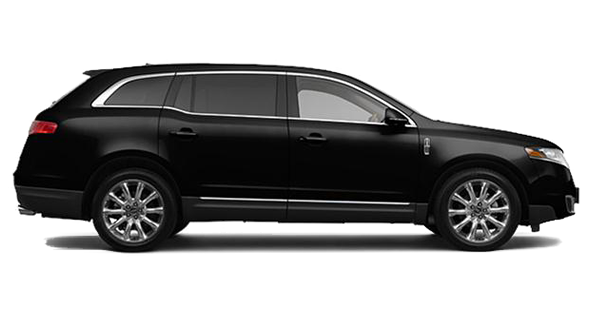 Golden Limo professional SFO Corporate Travel Services, delivery is top notch as a range of luxury vehicles satisfy every need of our esteem clients. We happily serve in various parts of San Francisco such as; San Jose, Santa Clara, Los Altos , Menlo Park, Mountain View, Palo Alto, Redwood City, San Bruno, Sunnyvale, Morgan Hill, Gilroy, Pebble Beach, Milpitas and the list goes on. 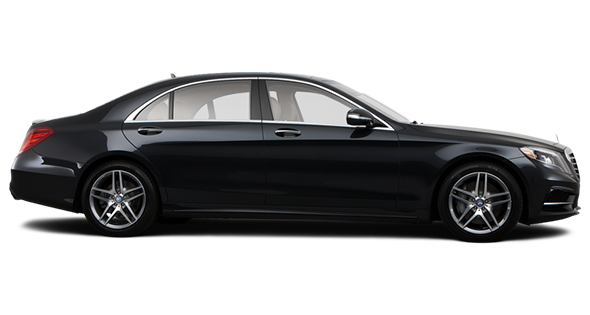 Mercedes S550 is mostly known for its complacent services, nine-speed transmission, and untroubled back seats in the business sector. 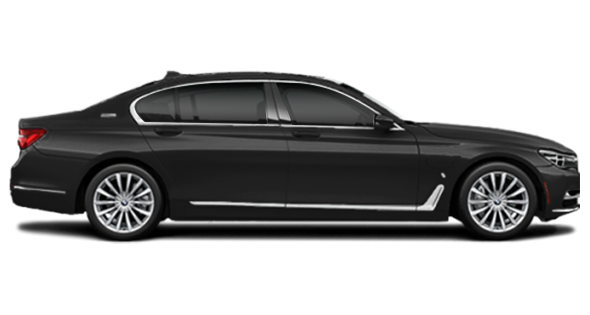 To relax before a business meeting, this car gives you everything from pleasure to privacy. With the centre console and dual rear- seat entertainment screens, enjoy while riding alone or along with a companion. 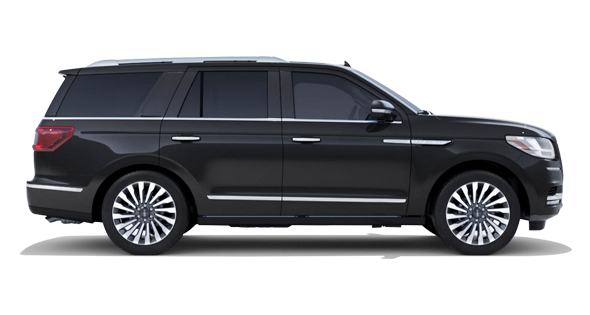 Golden Limo Worldwide services its client with a gigantic range of exquisite vehicles appropriate for any occasion. 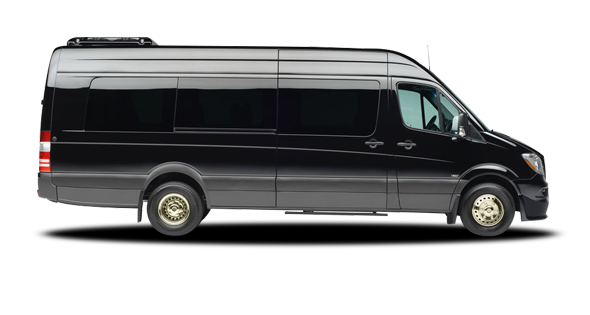 From corporate commutes to personal travelling, we cater everything with utmost delight. 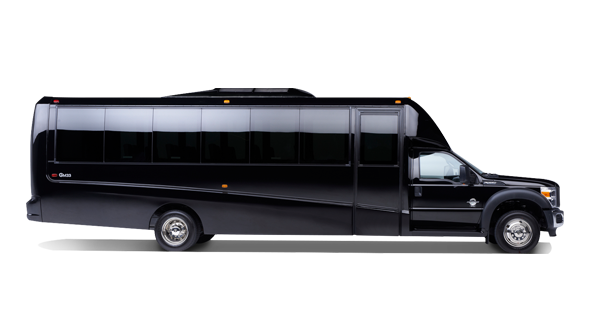 Also, San Francisco Airport Transportation is known for its invincible utilities as according to the passenger accommodations, we have luxurious vans, businesses, and elite business class limousines. 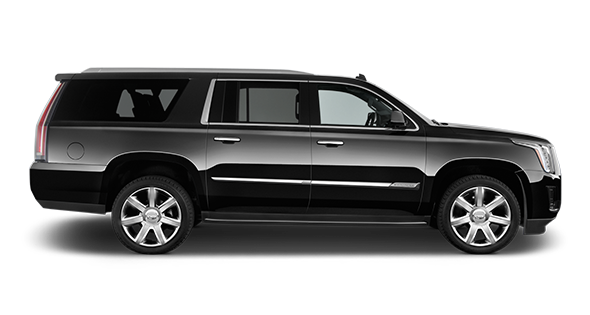 Experience world class airport pickup/ drop-off limo services. Enjoy the freedom of choice according to your travel hours. 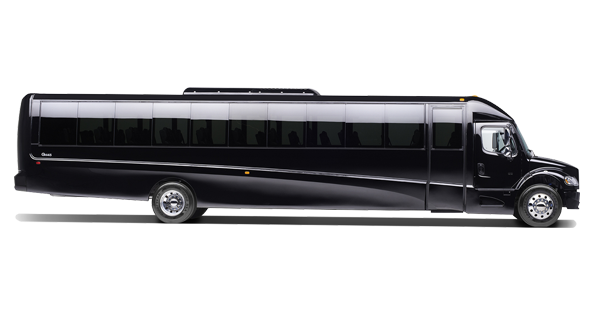 To meet all odds while traveling hire the most experienced executive services. To make moments extra special, book a limo that adds shades of happiness to the big day.